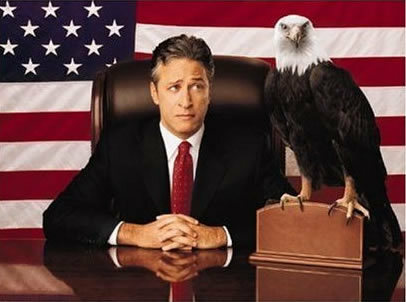 I don’t watch the news, I watch the Daily Show. Studies show that viewers of this show are more educated than people who watch Fox News or CNN. Ziiiiing.